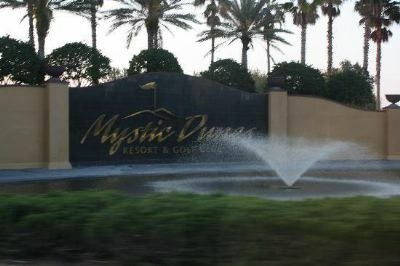 Formerly known as Wyndham Palms Resort & Country Club, Mystic Dunes is a destination resort located just two-miles from Walt Disney World. 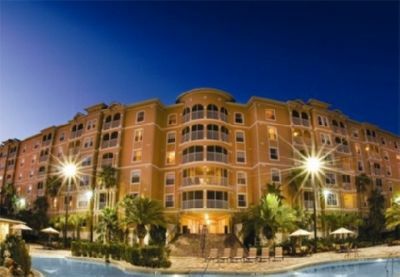 The Resort is also close to Universal Orlando, SeaWorld, and other attractions and offers a tranquil retreat of vacation villas and a wide array of amenities. The spacious villas feature fully equipped kitchens, whirlpool tubs, and large-screen televisions with DVD. Visitors loking to sell, buy or rent on the resale market can enjoy championship golf at the Golf Club; four pools including Dunes Lagoon, with a two-story waterslide and cabanas; tennis; basketball; mini-golf; and activities for all ages. Dining options include Kenzie's Steak House, Caddyshack Bar & Grille, room service, and grocery delivery. Nearby amenities include lake, waterskiing, boat marina, fishing, bicycle trails, horseback riding, car rentals, live entertainment, and many restaurants. 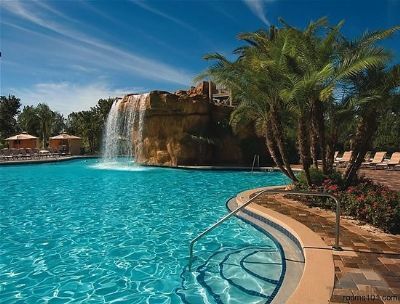 Contact Wyndham Palms Resort & Country Club Specialist Today!